WeWriWa: More Than Just Friends . . .
A Shifter prince is leaving Lake Tahoe in a charter jet on dangerous business for his clan. A single mom is working three-to-midnight bartending in New Orleans to make ends meet. What’s the chance of a head-on collision leaving either broken heart undamaged? I’m not good at math but I think I can figure this one out. 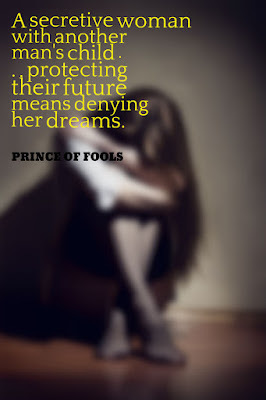 I’m finally past the 50K mark in PRINCE OF FOOLS and picking up steam in Rico and Amber’s “Will He/Why Won’t She” relationship. The plot is thickening along with the tension . . . now if I only had the hours in the day for that dash to the finish line. Since my birthday yesterday reminded me that I’m a few springs past my sprinting years, I’ll have to settle for a quick lope. Like this excerpt suggests, the hardest part is convincing my characters to head in the same direction. Rico stood staring absently at that closed door, savoring the sweetness she’d left on his lips. Again, a startling rumble quickened low in his belly, tightening like hunger but not quite lust, as if his body remember the taste his mind had forgotten. You’re going to ruin everything, you fool! What was he thinking, kissing her? That’s not what she wanted or needed from him. He didn’t want her to think he was just another randy guy sniffing around for a quick roll that meant less than nothing, because that’s not what she was to him. She was his only friend, the only true connection he’d made here in New Orleans . . . hell, maybe anywhere, ever. He had strike one against him already after that drunken disaster, and he’d never gotten a second chance when it mattered. Amber James and her daughter mattered, something real in the deceptive role he was playing, something he’d protect with every instinct . . . like family. I’m hoping to get more pages in this long weekend. Add in said birthday, some flag waving, a family affair, and visiting all you all, and I’m cautiously optimistic. Happy Holiday! And Happy Writing! I was thrilled to get an e-mail from a reviewer yesterday that PRINCE OF HONOR, the first book in my “House of Terriot” deadly, damaged and delicious shape shifter prince series won an award. Woo Hoo! 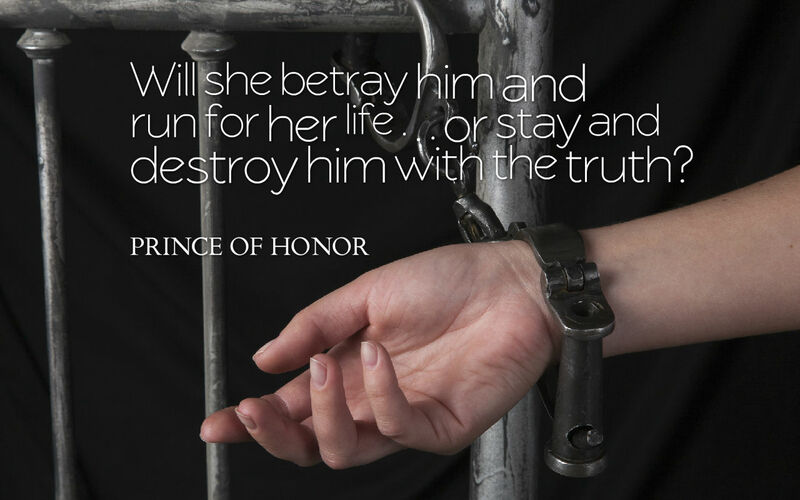 Everyone loves to be a winner, so to share my excitement, I’m posting an excerpt from PRINCE OF HONOR for this week’s 8-10 line snippet. Too simple, too complex, just like that unblinking, patient stare. Suddenly she was afraid to know what lay behind it, fearing the truth would shatter the delicate masquerade they’d settled into, because if she learned what motivated Turow Terriot’s action, what stirred in his earlier gaze, she’d have to recognize and deal with him as a man as well as a mate and that left her at a terrifying loss. She knew how to manipulate greed, how to bend and mold desire to her best advantage, but she had absolutely no idea how to interpret what might move this quietly powerful prince to love someone like her. Because knowing would require responding to the unexpected turmoil twisting inside her. “Thank you,” she told him again, and rolled away before she betrayed her confusion . . .and her shaky, ridiculously weepy gratitude. I’m still aglow as I spend the weekend with part of my critique group and my local RWA chapter here in Mid-Michigan while sneaking time to dive into the second half of PRINCE OF FOOLS, Book #3 as it powers toward the finish. Spring is finally in the air and everything is blooming, from flowers to romance! 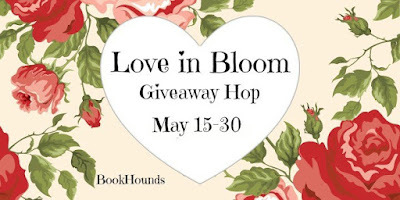 My fellow Hop sites and I are eager to help you celebrate with this awesome Giveaway sponsored by Bookhounds. Nothing says Spring to me like those first warm days exposing timid winter skin to delicious sunlight while nose deep in a good book. Let me help you get your lawnchair-read stack started with a chance to win a $10 Amazon gift card. a Rafflecopter giveaway While you're daydreaming about how to invest that gift certificate, let me tease you with the first two sizzling reads in my new "House of Terriot" shape-shifter series guaranteed to send temperatures rising! Once you've had a chance to cool down (fanning self!) follow along the links below for other chances to WIN!! WeWriWa: Motherhood . . . It's Not For Sissies! The best Mother's Day gift? All weekend to write! No meals to prepare (except to fill the cat bowls! ), sleep in (until 6:30! ), Vitamin D therapy to plot (if it's sunny). Simple pleasures that mean a lot in a hectic life. Being a mom is hard work. Being a mom employed full-time outside the home is brutal work. Being a mom, employed full-time outside the home AND a writer . 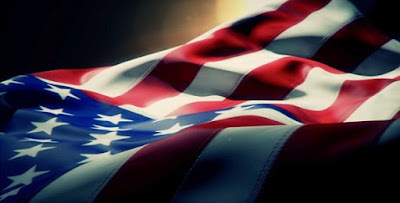 . . is not for sissies! I'm hoping to spend my Mom's Weekend at the computer with short breaks for the above guilty pleasures working to bring the sections of PRINCE OF FOOLS together (combining page 1 through Chapter 12 being written at home with later scenes created at work during lunch hour). I think I'm going to be surprised to find a hefty amount of the book to be done! While I'm doing that (and visiting with WWW blogs), I'm sharing a taste of motherhood as seen through the weary eyes of Amber James, my heroine from PRINCE OF FOOLS when she's confronted with determined parental course versus desirable dream. Amber risked a glance toward the rowdy group, attention lingering on the square-jawed profile of the prince in question, confusion and longing bubbling up until the pressure grew too great to contain without spilling, "I’m out of my league with him, Mia, and I don't know if I'm doing the right thing . . . for either of us. If it was just me, I'd take the risk, but it isn't, and it won't be for a long time, so I have to think of my daughter first." In soul-shredding confession, she admitted, “We're becoming this wonderful habit that's all friendship and family, warm fuzzies and restless nights, but I don't know if it'll ever become more, not when he's afraid to take the leap and I'm afraid of the fall." "He'd make a perfect mate and father for you and your girl, you know that, don't you, so why don't you tell me what the real problem is?" "The problem is me, not him. I never got the chance to be young and date and flirt with love, I went right from being a child to a mother so I don't know how I should feel. There are . . . are things he doesn't know, things that might change everything and I don't want to lose him!" "I doubt there's anything you could tell him that would tarnish the way he looks at you and Evie." Amber answered with a grim smile, because she knew there was. What do you think poor lovelorn Amber should do? Seriously, tell me. I'm at that point of the book when she has to make a choice. But will she choose . . . wisely, from the head or from the pitter-pattering heart? Happy Mom's Day to all those Moms, Grandmoms and Moms-to-be! And to all who aren't moms, take time to appreciate them!! WeWriWa: Max & Cee Cee - The Meet That Launched a Thousand Sighs . . . While writing a post on Wednesday regarding a research trip in New Orleans for my “By Moonlight” series, I got to waxing sentimental about my original series couple whose chemistry was so strong, it pulled me through four books as the main heroine and heroine (unheard of in romance!) then reader demand brought them back for an encore after four spin-off books: Max Savoie, the undeniably dark and dangerous mobster bodyguard who is something more than just a man and the target of his unwise fixation, Charlotte Caissie, a tough as nails NOPD detective out to bring down his boss/father figure. Here’s a clip from their first on the page encounter – though their history goes back farther than she knows . . . He was the only man she allowed to move in on her without snapping to immediate Back-The-F-Off defensiveness. She didn’t know why she’d never felt threatened by him, this big man who was most likely a ruthless murderer. She could feel his heat without actual contact, and though it was unsettling, it didn’t set off the expected alarm bells – because it wasn’t alarm that unsettled her. It was something else – something quiet, something deep, like a secret her soul knew but wouldn’t share with her mind. What was it about him that tugged a blanket of calm over instinctual agitation? He never touched her, not even a casual brush of his hand or unintentional bump of his body. Sometimes she perversely found herself wondering what it would be like, that contact he withheld so purposefully. I’d rather it was you. This dynamic couple, who appear in almost all the series books, be they “Moonlight,” “Shadows” or “House of Terriot” launched its own Goodreads group of fans who are constantly demanding MORE from their favorite pair, so I guess I’ll have to comply as soon as I finish the last two books of my current “H.O.T.” series. For newbies, here’s a bit of backstory . . .
Get caught up (and caught up!) in the series from the beginning with MASKED BY MOONLIGHT (the book that earned me my first Publisher’s Weekly starred review!) or jump to REMEMBERED BY MOONLIGHT which begins the threads leading into the Terriot books. Once you sink your teeth in, you won’t want to let go! 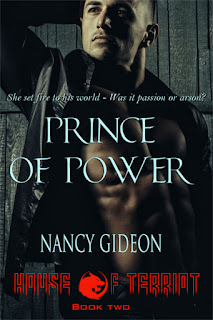 IN THIS STUNNING FIRST BOOK FROM NANCY GIDEON’S SIZZLING NEW SERIES, A TENACIOUS COP AND HER SHAPE-SHIFTING ENEMY SACRIFICE EVERYTHING FOR FORBIDDEN DESIRE. Because the road to . . . Clever, cool and preternaturally lethal, Max Savoie is leader of a secretive shape-shifter clan, heir to a mobster’s legacy, and the love of New Orleans’ top cop . . . but he can’t remember any of them. The only way to recover his past, and his rightful place in the arms of the woman who risked all to save him, is to surrender to a mysterious visitor who could use him as a weapon against all he’d loved. After rescuing her mate from his ruthless captors in the North, hard-hitting Detective Charlotte Caissie is now painfully vulnerable—a stranger in his eyes . . . and in his bed. The key to his memories is locked in a tortuous past. To reclaim the strength of their passionate bond, Max must learn to trust her enough to face that darkness at her side before the threat it hides exposes the secret Cee Cee carries. When an investigation into grisly deaths in an underground Shifter fight club points to more than just dangerous clan rivalries, Cee Cee enlists Max’s help to find a traitor in their midst while there’s still time to turn a deadly invading tide. But the cost of saving their treasured future may mean sacrificing his past. Especially when the enemy they pursue . . . might be Max, himself. Off to enjoy a sunny Sunday as soon as I check in with my WeWriWa peeps to see what they’ve been doing. Happy May and Happy Writing!! IWSG: The Inner Beast - Keep Hands and Feet Inside the Boat! One of the great things about being a writer is boldly going where others only venture on the page. I LOVE research (one of the reasons I enjoyed the college experience and had more library cards - remember those? - than credit cards!). Sorting and arranging facts then laying them out like puzzle pieces to form a picture in the mind’s eye might just be my super power, so I’m all over this month’s IWSG question: What’s the weirdest/coolest thing you’ve ever had to research for your story . . . but first, I’m really thrilled to be part of this month’s welcoming spiel. 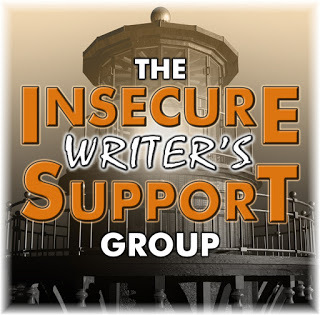 The awesome co-hosts for the May 3rd posting of the IWSG will be Nancy Gideon, Tamara Narayan, Liesbet @ Roaming About, Michelle Wallace, and Feather Stone! After writing the first book in my “By Moonlight” shape-shifter series, I knew that to get an extra layer of authenticity, I wanted to experience my setting up close and personal. So, it was off to New Orleans with two of my critique partners for a week-long immersion into the sight, sounds, scents and tastes of my favorite city. I quickly discovered there was no way to adequately describe walking face first into the heavy humidity, the savory bouquet and exquisite tingle of Cajun cooking, the sense of history steeped in every stone, the rocking jostle of the street car, the intriguing music of accented voices and the carefree joie de vie crowding the uneven sidewalks at all hours without having felt their embrace. 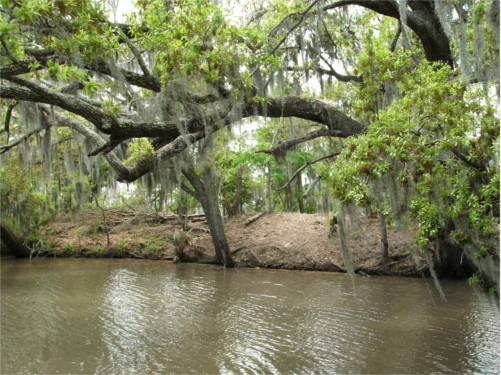 I’d been in the city before during conferences and knew those unique vibes but I hadn’t ventured beyond those regimented boundaries into the heart of Louisiana. 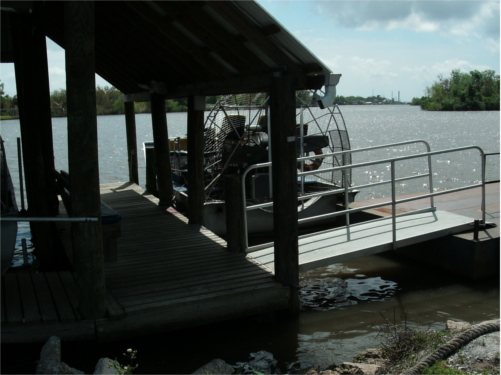 Taking an airboat into the tangled, sweaty and wildly gorgeous center of the bayou, I found the untamed pulse for my series. The raw beauty, the unexpected twists and turns, the isolation, and . . . the very real danger. 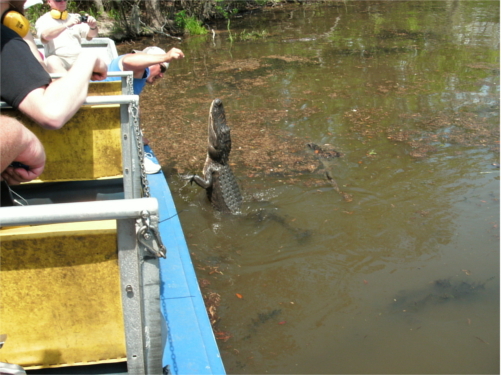 One of the touristy things to enjoy is the guide coaxing alligators up to the side of the boat. What a show! Each inch from snout to brow is a powerful foot of body length. Those gliding beauties can leap more than just a few feet straight up out of the water with the thrust of their tail. A fact I truly appreciated when the concerned guide advised me not to move as a big boy nudged up alongside the boat where I was sitting, apparently thinking my white sneaker looked just like one of those tasty marshmallows they so enjoy. I wisely froze like a box lunch while the guide used his oar to gently dissuade the would-be diner. In that heart-in-the-throat moment, I truly understood the non-human characters in my books. No matter how docile and obliging they might seem floating lazily on the surface in their Armani suits, underneath, they’re powerful, dangerously unpredictable creatures of instinct and survival that can snap at any given second with a bite that has sharp teeth. And they’re almost always hungry. That revelation was the nugget of truth behind my whole trip, that, and deciding that maybe sitting on the edge isn’t always best idea when wearing white shoes. Who knew? You can get a look at these sleek, not quite tamed predators in my new spin-off series “House of Terriot.” I’m busily typing Book 3 while keeping a careful eye out for that massive bite radius. 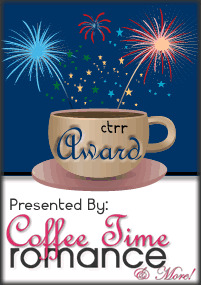 What favorite research recollections surface for my fellow authors? Follow the links below to find out.